Microsoft has already confirmed that Windows 10 will be the last version of Windows, and will instead receive feature and cumulative updates over time. 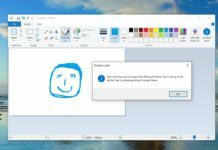 If you’re on Windows 10 April 2018 Update, you’re already running Microsoft’s latest and greatest OS. 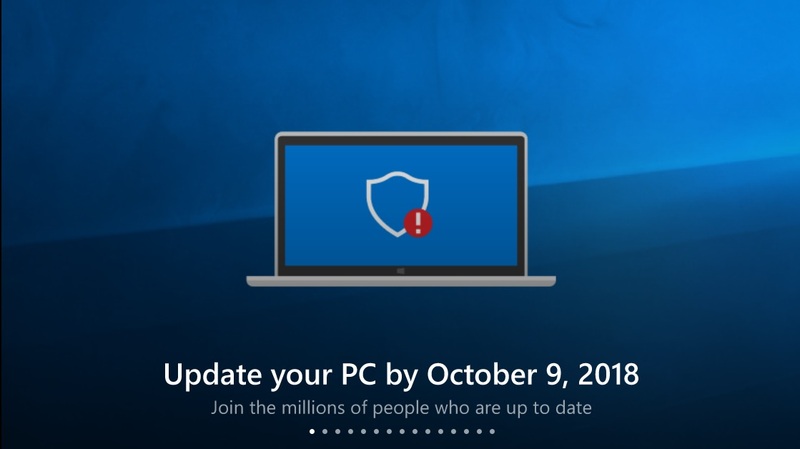 Microsoft says that Windows 10 v1703 (Creators Update) will reach the end of support in October and if your PC is still on Windows 10 Creators Update, Microsoft Store will now recommend you to upgrade to a newer and supported version of Windows 10. 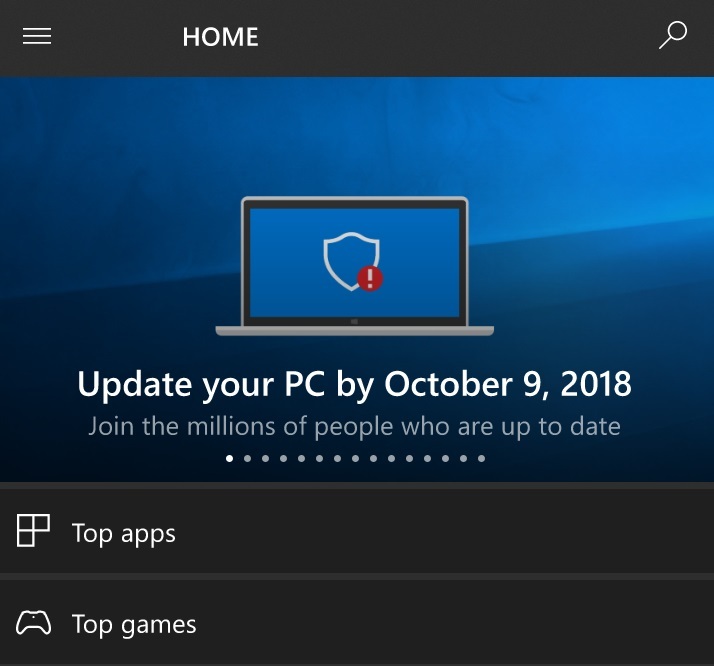 Microsoft is now using the app store to inform users if their computer is up-to-date or not. 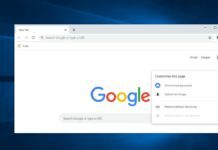 If you’ll click on the recommendation, it will open the Microsoft support page in your default web browser promoting the features of latest Windows 10 version. “Your device is running an older version of Windows 10. 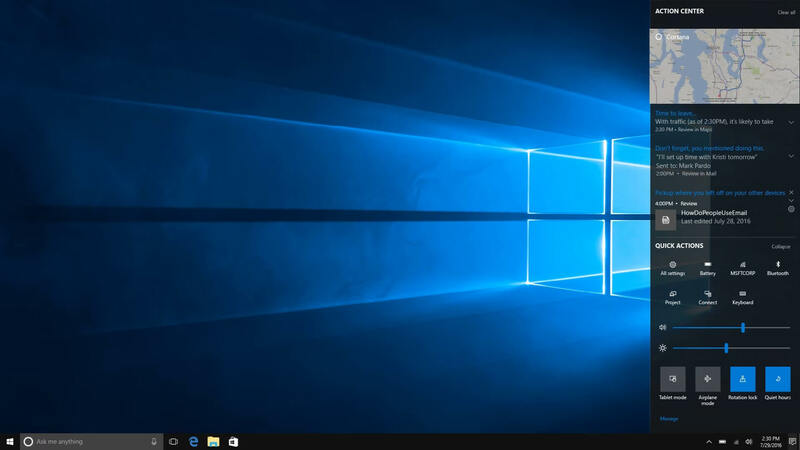 To continue to receive security updates and enjoy the latest features Windows 10 has to offer, you need to update your device to a newer version of Windows 10,” the page reads. There’s an Update Now now an option on the website and if clicked, it will download “Windows 10 Upgrade Advisor” app. According to the Windows Lifecycle Fact Sheet support page, users who are still running Windows 10 Creators Update (version 1703) will no longer receive security updates beyond October 10. This means you will no longer receive security or quality updates, and your system could become vulnerable to security risks. It’s worth noting that Microsoft Store might show the same prompt on Windows Phones as well and it’s likely to be an error. This actually isn’t targeting mobile users. 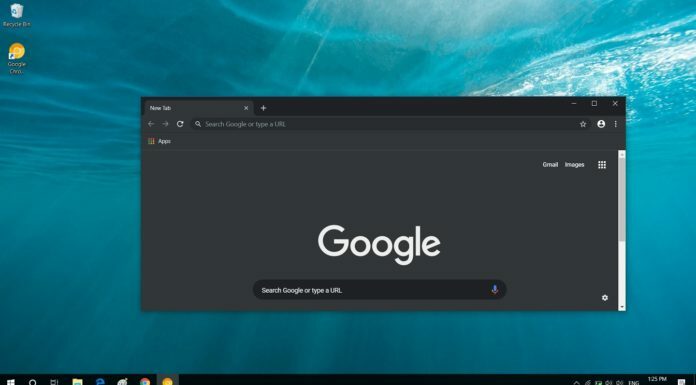 But since the home page shows desktop/ Mobile apps. In the display section. It can’t Just be windows 10 forever and ever nor can they even just call it WInblows, There has to be a newer version of windows. Such as a windows 11 for my sake!! Oh and of course shut you Microsoft app store down if you can. 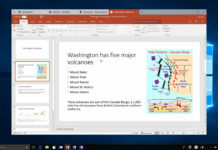 no there are just going to be improvements to windows 10 – the OS was designed completely different than older versions of windows – I fully expect one day that IE will completely disappear from windows 10 after an update. Windows is no longer Microsoft’s money maker anymore – Cloud and Office365 are and the performance of the company has proven that. 180% increase in stock price since the new CEO took over and the company has a market cap of 808 billion. Well I think that is going to change someday! But do you think windows 11 is just freaking clickbait? And always will be forever and ever? You don’t even understand! I do – Microsoft is a services company now – there very well could be a time where there is no more windows – people don’t realize that MS has been for years a Linux company – 60% of the VM’s in Azure are Linux. Look at what MS is doing not what they say – they bought the #1 developers site all their software works on all platforms. No Even the next generation operating system with options for legacy.